One of the themes of our upcoming Structure:Data conference is “putting big data to work,” and there’s no easier way to get started doing so than with a cloud service. You don’t have to buy hardware, you don’t have to manage systems and, in some cases, you don’t need to know the first thing about Hadoop. In September, I profiled six companies doing big data in the cloud, and here are nine more. They’re not providing cloud-based applications (e.g., anti-malware services or site-optimization) that happen to use big data techniques on the backend; these companies providing access to big data resources or analytics engines from which customers can draw their own conclusions. 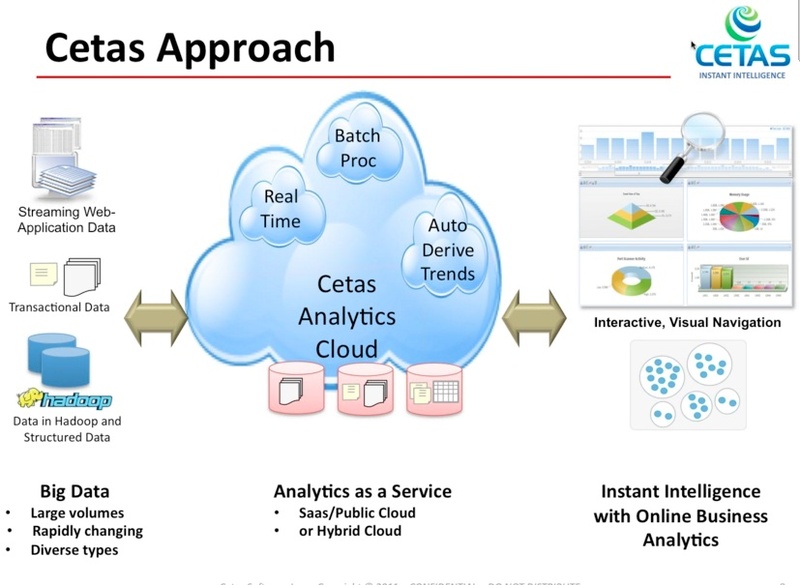 Cetas: Cetas (see disclosure) is a stealth-mode startup focused on providing an entire analytics stack in the cloud (or on-premise, if a customer prefers). The driving theory is to let companies running web applications get the types of user analytics that Facebook and Google (s goog) are able to get, only without the teams of expensive engineers and data scientists, Cetas VP of Products Karthik Kannan told me. 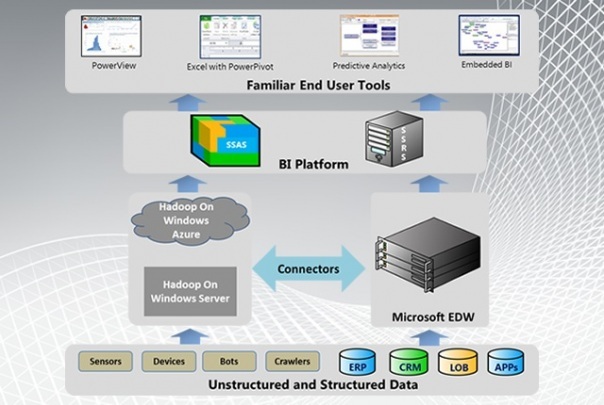 While most of that functionality is prepackaged now into core capabilities, Kannan said Cetas plans to let power-users build their own custom models and tie Cetas into existing analytic platforms. DNAnexus: DNAnexus stores mountains of genomic data in the Amazon Web Services(s amzn) and Google(s goog) clouds so that researchers, doctors and others interested in DNA have a centralized place to access and analyze that data. With genome sequencing getting cheaper by the year but still producing the same amount of data per genome, we’re facing a possible deluge of DNA data. 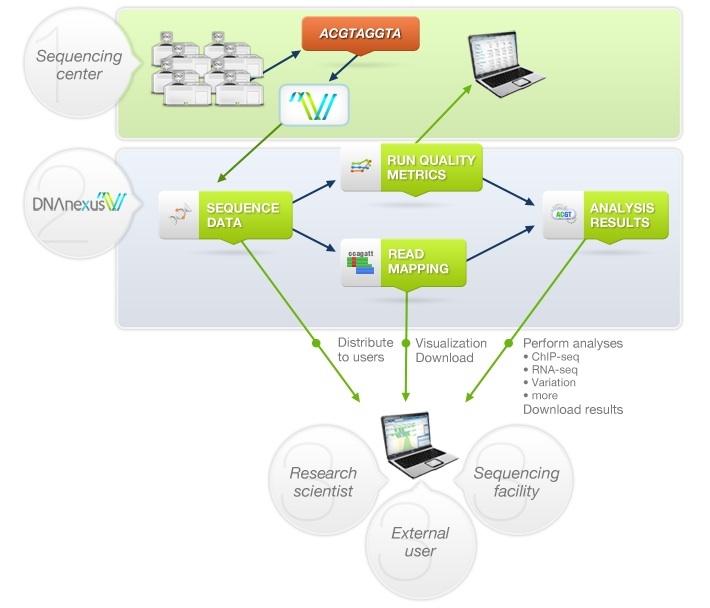 Whereas the high-end research facilities might have access to high-performance computing and storage necessary to perform DNA sequencing, the hospitals that will now be doing those analyses on a regular basis certainly will not, DNAnexus CEO Andreas Sundquist told me in October. Google: Google has a multi-pronged strategy on cloud-based big data services, but the two services that stand out most are BigQuery and the Google Prediction API. Google describes BigQuery, available in limited preview now, as a service that “allows you to run SQL-like queries against very large datasets, with potentially billions of rows. … BigQuery works best for interactive analysis of very large datasets, typically using a small number of very large, append-only tables.” The Google Prediction API is just what it sounds like, a service that puts machine-learning and pattern-detection capabilities in developers’ hands so they can analyze application data for things such as sentiment analysis, system analytics and recommendation engines. Medio: Medio offers an end-to-end suite of cloud-based capabilities, under the inGenius platform banner for analyzing user information. 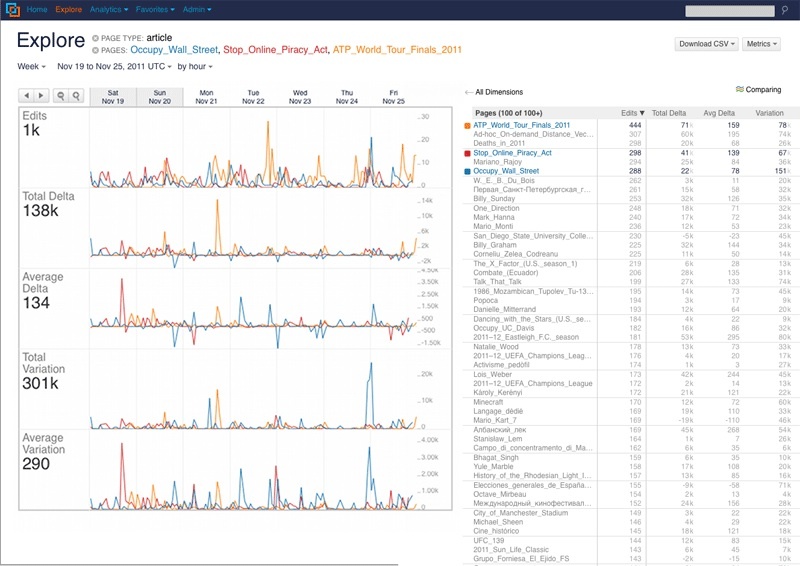 It’s inSight product lets developers tune applications to capture certain data from users, but inTeract is the predictive analytics engine. With inTeract, Medio says, “you can compare and evaluate the effectiveness of specific targeted messages, personalized content and tailored offers and quickly calculate the impact each will have on customer ROI, engagement and loyalty.” Its inCent service automates the process of acting upon whatever insights customers have discovered. Under the covers of Medio, of course, is Hadoop. Disclosure: Cetas and Metamarkets are portfolio companies of True Ventures, which is also an investor in GigaOM. Om Malik is also a venture partner at True. Very well described. This is especially important as when more business folks are able to understand how these concepts can be successfully applied for driving more sophisticated business analytics, the greater the velocity to stronger business results. My work at Orbitz with Kognitio returned almost instant ROI as compared to other in house systems that struggled to provide the same insight (i.e. Greenplum). Nice article Derrick. I really liked your review of Infochimps. I think many Big Data start-ups will get built (e.g., BlackLocus) on their platform. 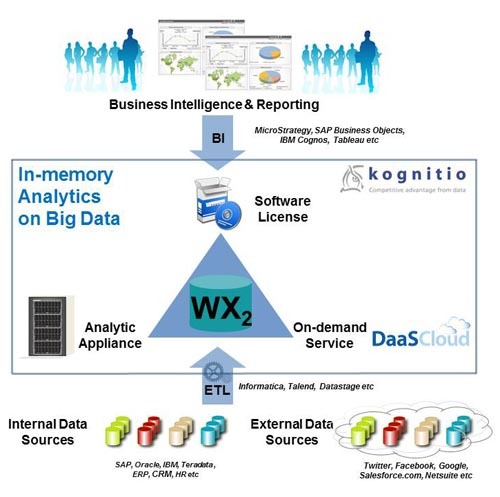 Many small analytics companies (such as my firm, Knowledge Foundry)are solving Big Data problems using the power of cloud computing.